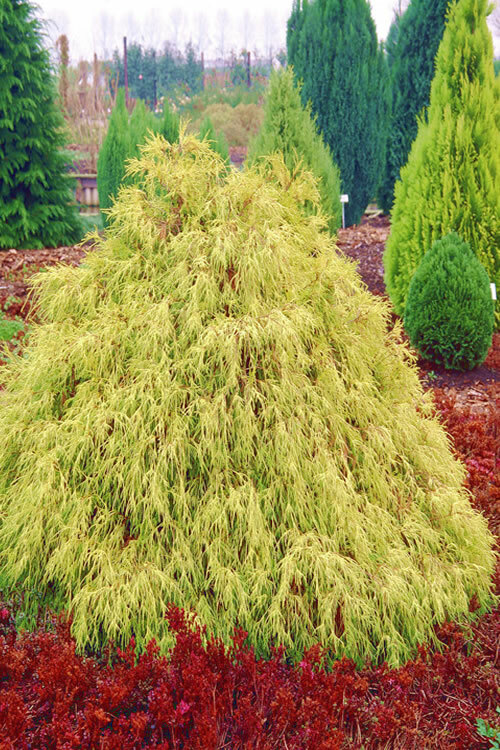 One of the most eye-catching plants in our gardens, the Gold Mop Cypress displays stunning golden yellow foliage on shaggy, mounded pyramids that are sure to draw attention. Get all the details below! 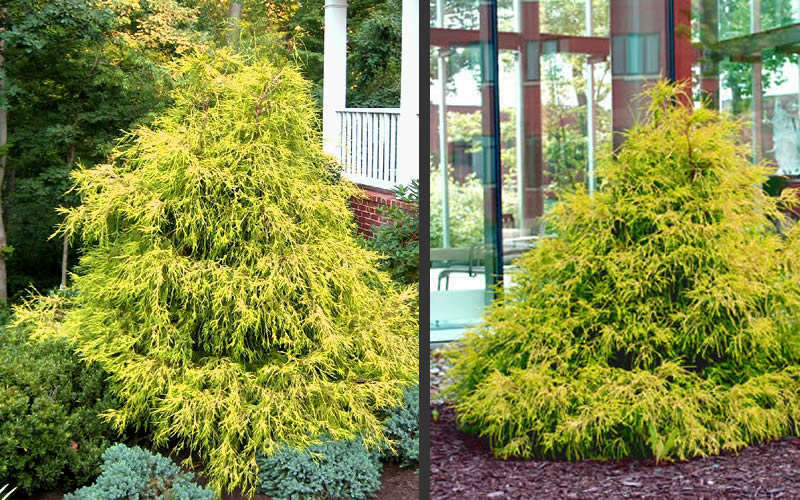 One of the most eye-catching plants in our gardens, the Gold Mop Cypress displays stunning golden yellow foliage on shaggy, mounded pyramids that are sure to draw attention. If you've ever been to a nursery and seen this one growing in a 1 or 3 gallon size pot you might think it's a globe-shape plant that stays small. That's not the case. All grown up and with no pruning, the Gold Mop Cypress forms a pyramid that tops out at up to 8 feet tall and 5 to 6 feet wide, maybe even a little larger over time. That said, it does respond well to shearing so can be maintained at a smaller size or to a more formal shape. 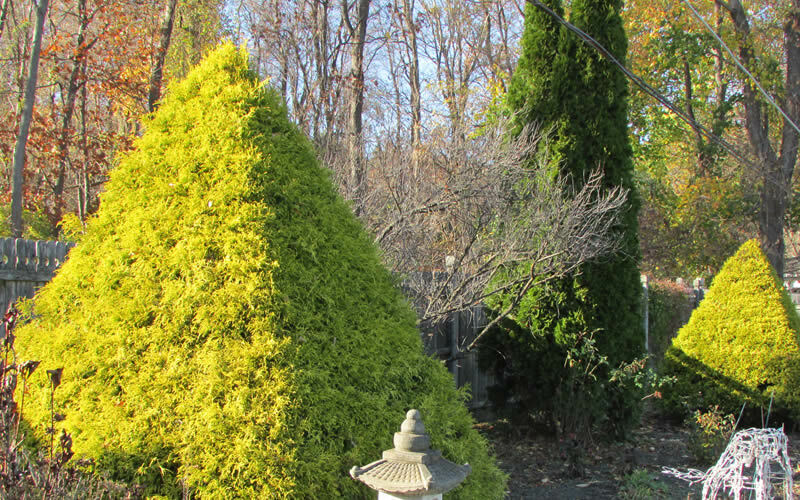 With an upright habit and pyramidal form 6 to 8 feet tall and 5 to 6 feet wide at the base, Gold Mop Cypress is ideal for use as an exceptionally colorful and soft-textured focal point specimen in sunny to partially shaded home foundation plantings and landscape borders. 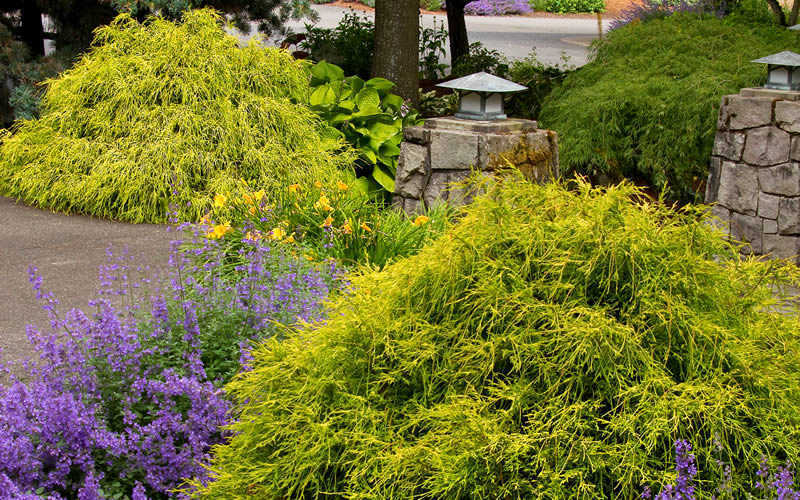 It is also effective in small groupings or in straight or staggered rows to form a colorful, evergreen privacy hedge. It does okay in containers provided the container and the potting soil are well-drained. A fine addition to conifer gardens, yellow theme gardens, Asian theme gardens and the Xeriscape (low water needs). 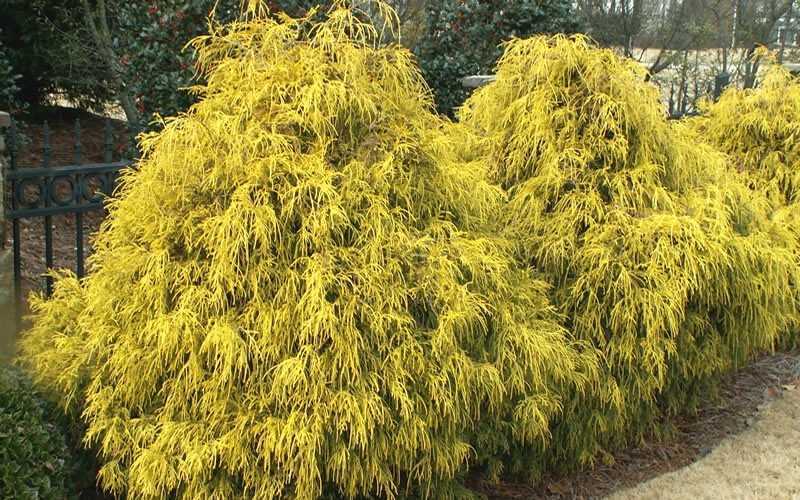 Gold Mop Cypress is exceptionally hardy and easy to grow in a moist to somewhat dry but well-drained soil of average fertility and full sun to part shade. Foliage color is more intense with more sun. 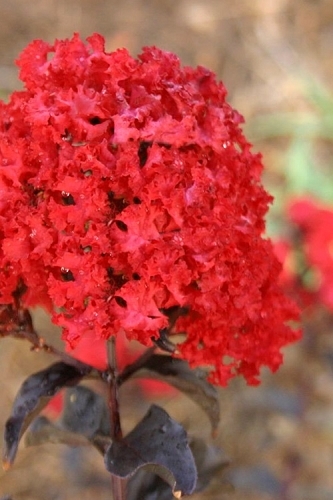 As with so many other ornamental plants, constantly soggy or wet soil is problematic. Avoid overwatering, providing only enough water to maintain a damp to moist soil. When established the Gold Mop Cypress is exceptionally drought tolerant and would only need supplemental irrigation during prolonged periods of dry weather. No pruning required to maintain its naturally dense, pyramidal form, though can be sheared lightly for a more formal look. 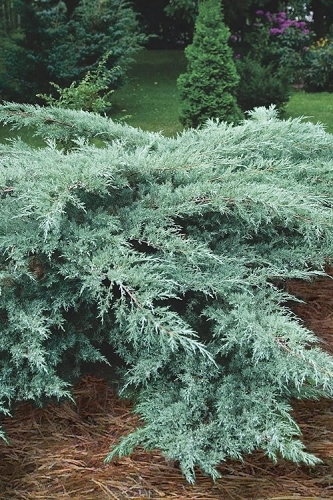 Click on a link below to find helpful advice from our experts on how to plant and care for Cypress. Great service. Beautiful plant. Would purchase again. I have ordered from Wilson Bros. Gardens Many time and every time is the same, prompt delivery, well packaged, and very healthy plants. The plants appeared healthy and are adapting well. One was a little bent over because of the shipping but it has straightened up and is growing nicely. Q: I recently planted 3 gold mops in garden soil and they receive sun from the West. The heat has been in the high 90s to low 100s in central Arkansas with little rain, so I have been watering them daily. However, the tops of the mops are now turning brown...they look dead. How can I save my plants? It's been a very hot summer in some parts of the country this year (2018) and we've had several other reports of browning top growth on young, recently planted Gold Mop Cypress. Established plants in the landscape are not having the problem. What I would suggest doing at this point is to wait until the weather cools and the plants have gone dormant and then give the plants a trimming to remove the browned foliage. Pruning right now could force new growth that could be damaged by the heat. Regarding watering, when plants are stressed they usually don't drink as much water...and conifers typically don't drink as much water anyway. So be careful to water only enough to keep the soil damp, not constantly soggy or wet, which can lead to root rot or other harmful plant diseases. Use your finger to check soil moisture to several inches deep and only provide more water if the top 2 inches of the soil has dried. Keep in mind that it's better to water deeply less frequently than to water lightly every day. Keep us posted as to how your plants do and let us know if you need more details or have any other questions. We're at your service! 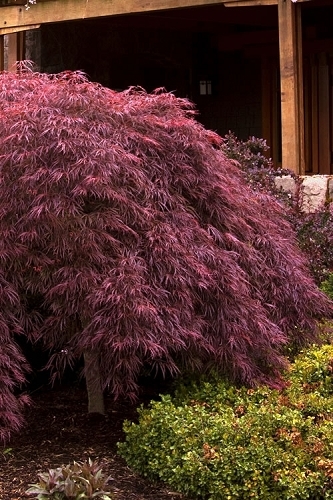 Q: Will the gold mop threadleaf cypress be able to take the winters in Dallas TX 8A? Yes, the Gold Mop is Hardy from USDA zone 5a to 10b so would do just fine in Dallas. 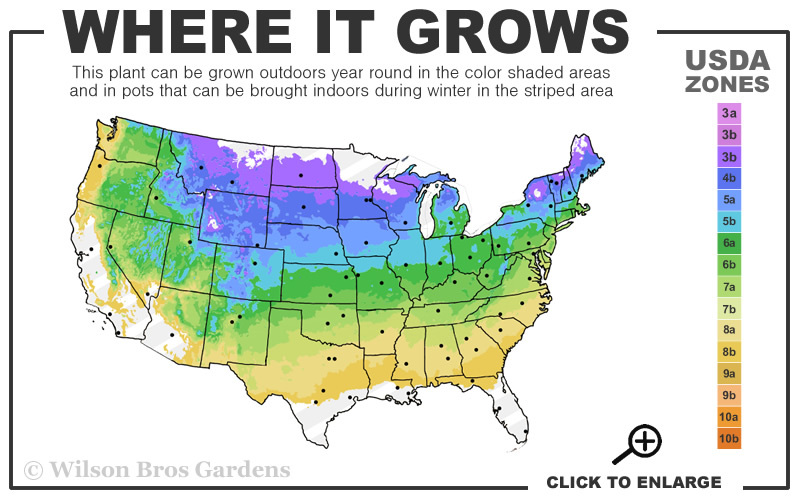 5a extends as far as Southern Canada and 10b extends down to South Florida so this plant will grow almost anywhere in the Continental U.S.